← I think I have a distorted body image, I feel much fatter than I look. Went to the Valley to look at a lot for sale. We may buy it… I love it! 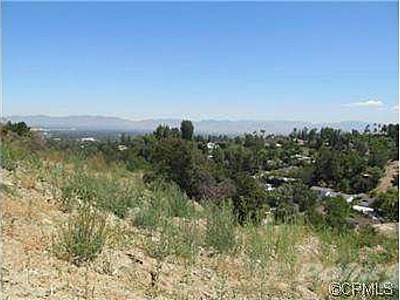 …A half acre on top of Encino Hills. After we looked at the lot, we went to our cousins, Jean and Al Williams house and laid in the sun all day. I’m really getting tan. Jean and Al just bought a $63,000 house in Encino. But our lot is much better. Was so hot I wanted to cry. We went to Jean’s mom, Mrs. Kilroy’s for dinner. I was miserable. I wanted to go home so bad. We left about 9:00 and looked at the lot again. “What a view!” Looked at Jean and Al’s house, then they drove up. Went home and washed my hair. Byron hasn’t called. I guess he really doesn’t want to ask me out. I’m so sad. 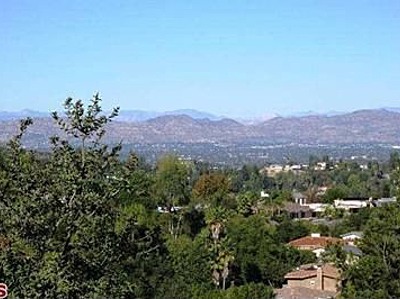 The half acre lot in the Encino Hills with expansive view, would have changed my life completely and instead of being a Beach Bunny, I would have become a Valley-Girl. 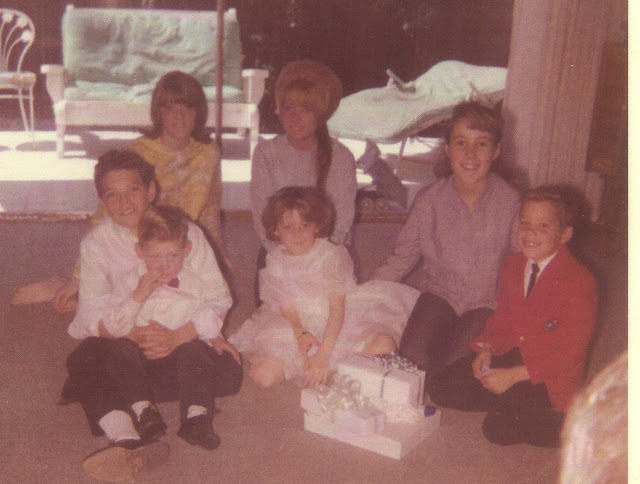 Once I got back to our cozy house in Culver City and thought about it, I didn’t want to leave my friends or my school. It would have been fun living close to my cousins, Chuck, Nancy and Jimmy Williams, but I’m glad we decided not to buy it. Eventually we did move out of Culver City, but headed South to Newport Beach, four years later after the Maybelline Co sold. This entry was posted in 1960's Surf Culture, 1964 High School Diary, Chick Secrets, diary, Maybelline Girl, memoir, REALITY BLOG, Southern California 1964, teenage reality blog and tagged BB1, Chuck Williams, Culver City, Culver High School, Encino Hills CA, Maybelline, Maybelline Story, Playa del Rey Los Angeles, Saffrons Rule, San Fernando Vallye, Sharrie Williams, Southern CA Real Estate, Southern California, teenagers. Bookmark the permalink.